Welcome to our new weekly #CleanTechnica video recap of some of our favorite stories of the week. 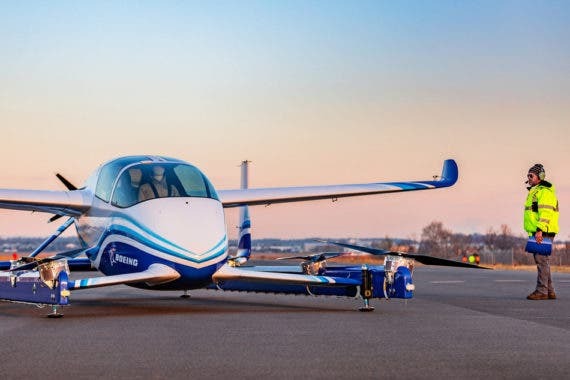 In this new feature, Alex Guberman from “E for Electric” and I provide our opinions on hot news from our decade+ of experience with electric vehicles. You have to hand it to Budweiser for its Super Bowl ads, and this one about green energy in particular, as Carolyn pointed out in her top CleanTechnica story of the week. The details are simple: Budweiser tells millions of Americans that, by 2023, they will drink beer made from clean wind energy. However, the magic Budweiser brings to that news is the visual story it briefly tells. This is good for America and good for humanity. Also notable, we’ve reported previously that Budweiser put down money on Nikola Motors trucks and Tesla Semis. 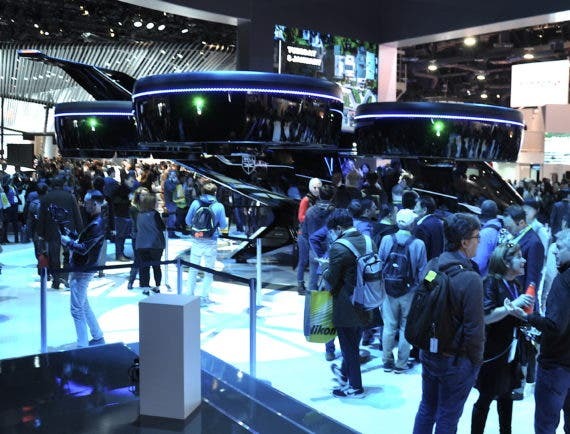 Perhaps next year it will be boasting about its electric shipping. 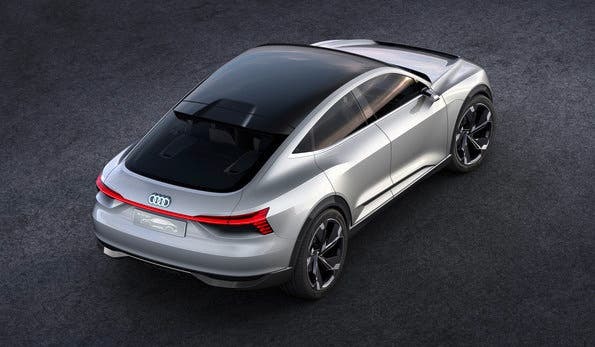 Alex also was eager to talk about the strange Audi Super Bowl ad that shows the Audi e-tron coupe, which should be on the market in a few years, instead of the e-tron SUV, which is on the market now. Why? It takes a little while to understand what is happening in this commercial, but presumably, this fellow has a near-death experience and meets his relative in heaven who shows him the Audi e-tron sedan. However, you can’t see the car well and can hardly notice that it is electric (save for 1.5 seconds when they remove the plug in a dimly light environment). 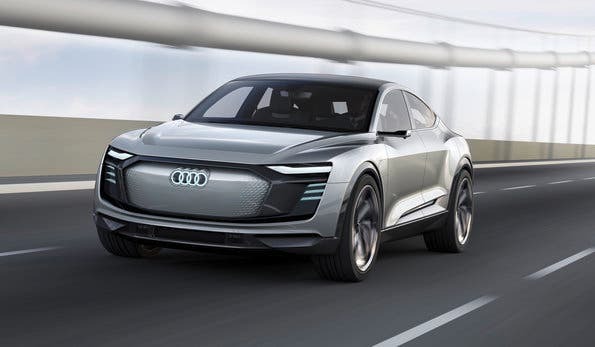 The car is static, doesn’t move, and worse yet, Audi doesn’t show or draw a link to the e-tron SUV that it has for sale now. 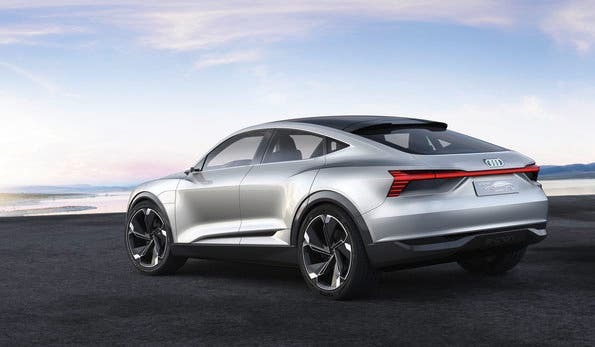 I added that even at the recent LA Auto Show, Audi never showed the e-tron sedan to the public, only to the media. What gives, Audi? Please, have us shoot the videos. It will be better spent at $5 million a pop. 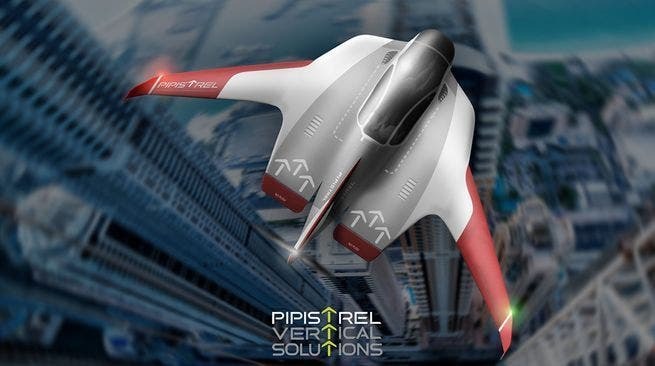 I wrote a deep dive into the state of this market because I often hear people saying electric vertical take-off & landing (eVTOL) aircraft are decades away. Boeing and Airbus are sinking a lot of money and research into eVOTL aircraft. Many startups are working on prototypes and are already flying. Additionally, the Ehang is already selling a personal eVTOL — now. Finally, we have Alex’s top Tesla stories, the Tesla Model 3 finally rolling into Europe and Elon Musk’s somewhat confusing tweet about the price of the Model 3 in the USA. A side story about the Model 3 is how the CCS charger from Fastned drops the charge about halfway through, prompting questions as to whether the Tesla slowed because of a hardware or software issue, or was it because another EV came and charged next to it? Either way, Fastned offers another way of fast charging for many tesla owners. Europeans in the region must be happy about that. And that’s it for this weekend. Stay tuned for what we shoot for next weekend. Also, let us know what you think are the top stories of the week.